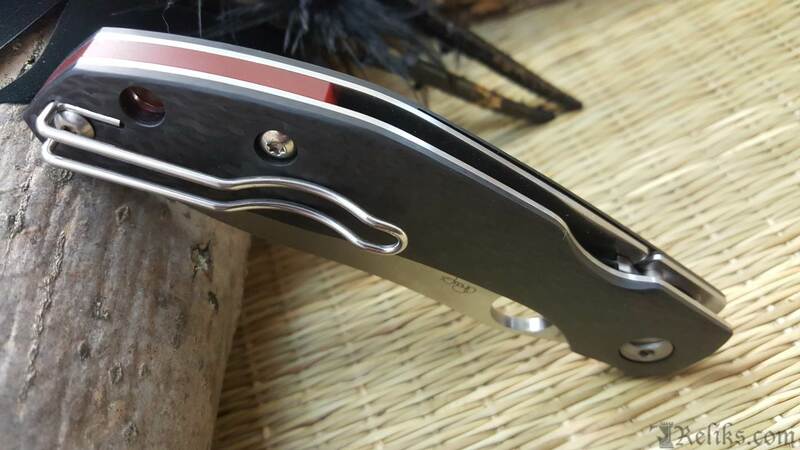 The Kapara is based on Australian custom knifemaker Alistair Phillips’ popular “Redback” folder design. Named after an Australian spider with a distinctive red stripe along the back of its abdomen, Spyderco’s Kapara (another name for the same redback spider) faithfully replicates Phillips’ distinctive style and craftsmanship, as well as the signature red backspacer of his custom knife. 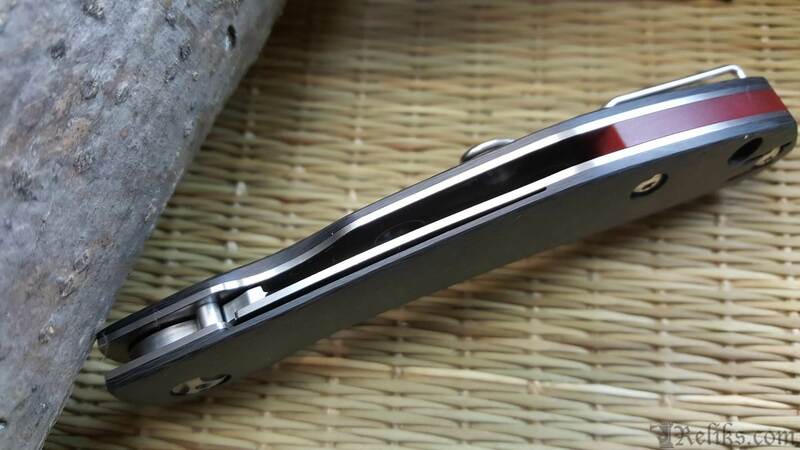 Phillips originally created the Kapara as a personal carry knife to help him prepare healthy, vegetable-based meals. 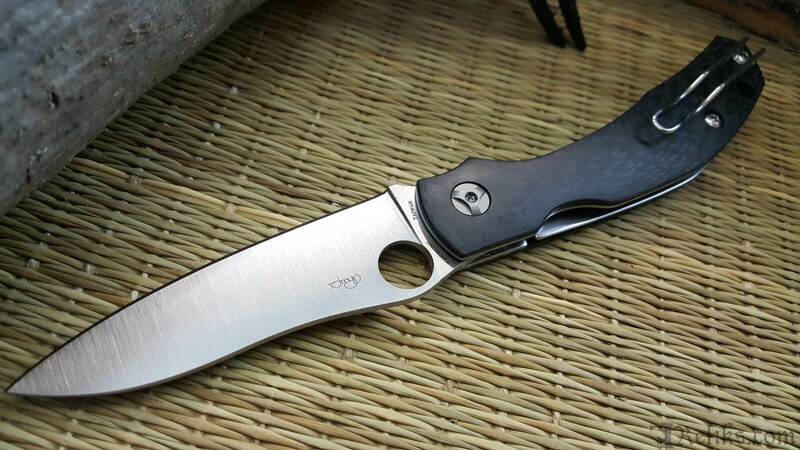 Its CPM® S30V® stainless steel blade is full-flat ground for exceptional edge geometry and has a fully accessible Trademark Round Hole™ for convenient one-handed opening with either hand. The gracefully styled handle has full, skeletonized stainless steel liners that provide structural strength and form the basis of the knife’s patented Compression Lock™ mechanism. They are capped by stunning solid carbon fiber scales that are precisely crowned to provide a secure, extremely comfortable grip. An index-finger choil at the base of the blade allows the user to choke up for enhanced control and helps draw attention to machined details on both sides of the blade’s pivot. To keep the Kapara poised for instant access, it includes a reversible deep-pocket wire clip for left or right-side, tip-up carry and a generously sized lanyard hole for the easy attachment of fobs or lanyards. 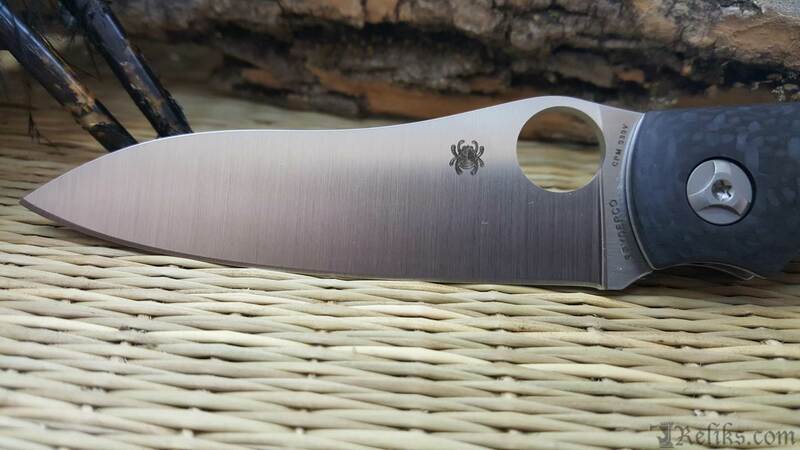 Spyderco Kapara Knife - Phillips originally created the Kapara as a personal carry knife to help him prepare healthy, vegetable-based meals. Kapara Knife - The Kapara is based on Australian custom knifemaker Alistair Phillips’ popular “Redback” folder design. 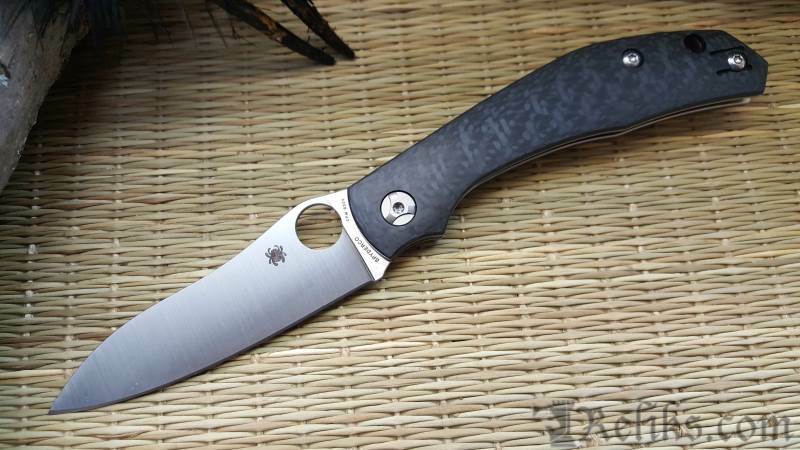 Alistair Phillips Kapara - Spyderco teamed up with custom knife maker Alistair Phillips to make the Kapara Knife. Spyderco Kapara Wire Clip - To keep the Kapara poised for instant access, it includes a reversible deep-pocket wire clip for left or right-side, tip-up carry and a generously sized lanyard hole for the easy attachment of fobs or lanyards. Kapara Knife Compression Lock - The gracefully styled handle has full, skeletonized stainless steel liners that provide structural strength and form the basis of the knife’s patented Compression Lock™ mechanism. 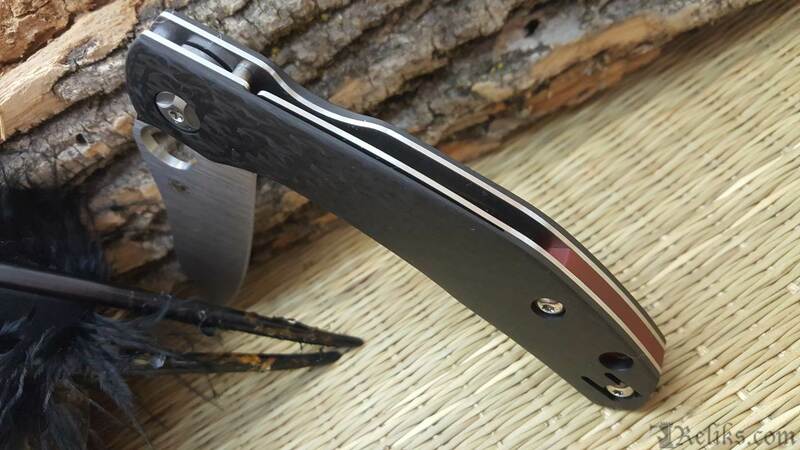 Kapara Knife Carbon Fiber - Capped by stunning solid carbon fiber scales that are precisely crowned to provide a secure, extremely comfortable grip. 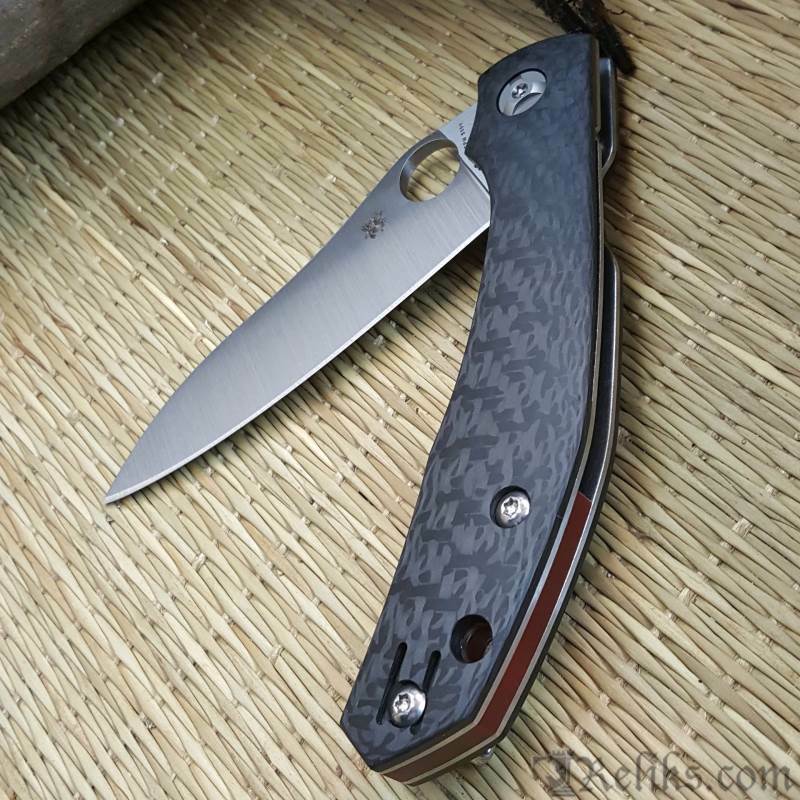 Kapara Knife Red Backspacer - Spyderco’s Kapara (another name for the same redback spider) faithfully replicates Phillips’ distinctive style and craftsmanship, as well as the signature red backspacer of his custom knife. 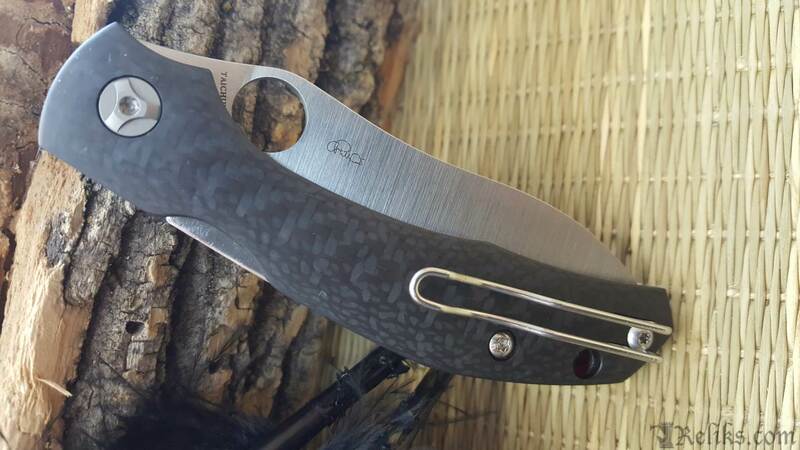 Kapara Knife Blade - Its CPM® S30V® stainless steel blade is full-flat ground for exceptional edge geometry and has a fully accessible Trademark Round Hole™ for convenient one-handed opening with either hand.